Double blog day, with my guest blog on Authorinterviews. Where are you from Born and raised in Venice, Florida on the west coast of the state. I was raised by a Native Floridian father and a Mom from Long Island, New York (her family was French Canadian). Went to Catholic school, then the local high school and participated in Marine JROTC. Joined the US Army after graduation (infantry) and served four years, plus two in the Florida National Guard. 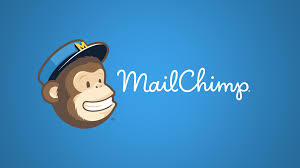 Went to college at Florida State, and spent ten years and four majors (biology, geology, biology education and psychology) in and out of college before getting my degree, then on to graduate school in Clinical Psychology at the University of Alabama. 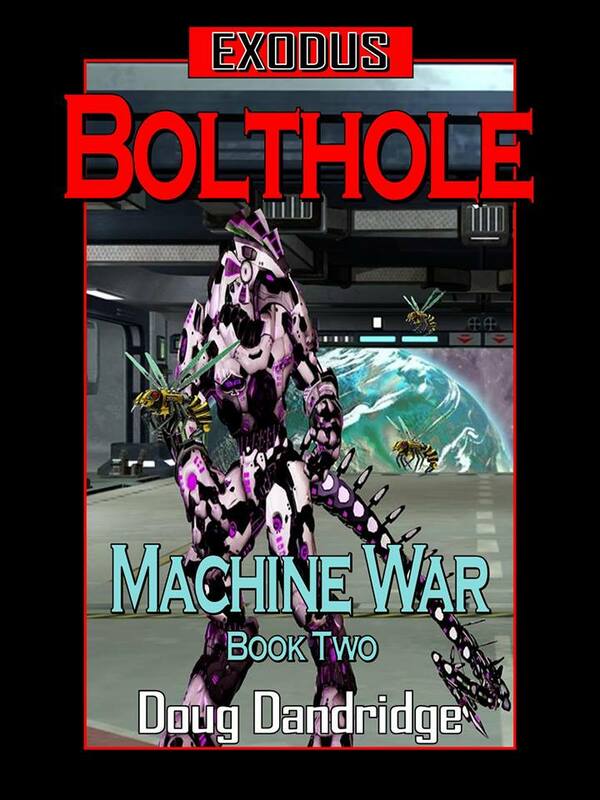 Exodus: Machine War: Book 2: Bolthole is here. I released Exodus: Machine War: Book 2: Bolthole on Wednesday night to Amazon, which meant it was up for sale by early Thursday morning. The second book in the spinoff series, this volume deals more with the death machines built by the humans three centuries before that had gone beyond their programming, to kill the enemies of the Empire, to the much broader mandate of kill all life. I loved being able to put out this series, but from the comments and reviews of both the first book, and soon after the release of this book, not everyone agrees. I think Bolthole is one of the best novels I have ever written, filled with action, chock full of life or death situations. The machines are not as advanced as the current Empire, but have several advantages, such as not having to worry about the effects of inertia on frail organic passengers. They can brute force a lot of weapons that Imperial ships simply don’t have the space for. Supernova was really a book intended to introduce another species I felt was vital to the war effort without just saying that they were found under a rock. The machine aspect introduced itself to my imagination about halfway through the first draft, and I ran with it from there. I had wanted to explore the old scifi trope of the civilization threatened with extinction by a supernova, an idea that seemed out of date now that we know that blue giant stars are very short lived, and don’t possess a half dozen habitable planets in their life zones as once thought. The idea of having a blue giant near enough to threaten a more standard solar system was one I couldn’t resist. One comment on the first book was that most authors finish a series before they start a new one. I love reading David Weber, for all the faults of his writing he tells entertaining stories. David has Honor Harrington as well as several Honorverse side series, Safehold, and some stand alones. I’m prolific, and I have no idea how he puts out so much. But it made sense to get the second series going while the first was still doing well. There were ideas I wanted to explore in the Exodus Universe that would run concurrently with the main storyline, and I couldn’t see any other way of doing those stories in the future. Storylines could give away aspects of other storylines. For example, if I finished out the Empires at War storyline, then all of my readers would know that whoever survived that narrative would be in no danger in the Machine War tract. The other factor has to do with coming up with new ideas. I have received reviews that pointed out how the Empires at War series keeps getting better, with fresh ideas in each volume. One of the common tropes of writing is that ideas are easy to come by. This is partially true. I have enough ideas to write a hundred books if given the time to complete them. But not in the Exodus series. New ideas in a series that is now over a million words do not come all that easy, and two or three books a year are about all I can do now and keep up the quality. Machine War gives me another outlet to write in that Universe, and also helps to generate ideas that might not go into that series, but instead into Empires at War. If all I wanted to do was put out five Exodus books a year my income would double, but I would eventually run the series into the ground, which is something I don’t want to do. I have other plans for the Exodus Universe. I will put out several more Tales of the Empire books. I have theme ideas for two or three more collections of novellas, and for a couple of stand alone novels. Two ideas are Constance, about the Admiral who revolted against a mad emperor and became empress, and The Chase of a Thousand Years, detailing the contact with the Cacas that led to the destruction of Earth and the thousand year run to a new start. I talked with an artist friend of mine at my class reunion, and I hope to have the Cacas I envisioned gracing the cover of a future Empires at War book. I also have some other books, including another Deep Dark Well novel that is a start to a second trilogy, that I wrote before I embarked on an independent career. And I am currently working on a submission for Baen books, and maybe some other publisher if they don’t like it. The plan is to become a hybrid, using the tradition avenue to grow readership for my independent works. As I told one fan recently, I intend to keep putting out the independent books in the same price range, but a traditionally published book can’t help but gain exposure. And then there are the Refuge books. I owe it to those readers to at least come to a closing point on that series, though I am also hoping that the new covers I have commissioned might breath some new life into a fantasy world that is close to my heart. So Bolthole is out, and I hope my fans will enjoy it. Supernova didn’t sell as many copies as my recent Empires at War offerings, but still enough to make it worthwhile. And I plan to continue that series to a conclusion as well. If you are a fan, and Machine War isn’t one of your favorites, I hope you will stick with me through Empires at War. Thanks.